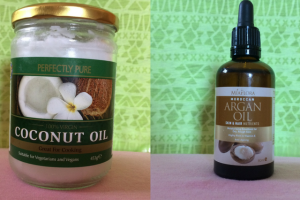 Argan oil vs coconut oil, which one would you choose for skin and hair? Maybe you like them both and use them for different purposes but is one better than the other or do they both have their place for different reasons? 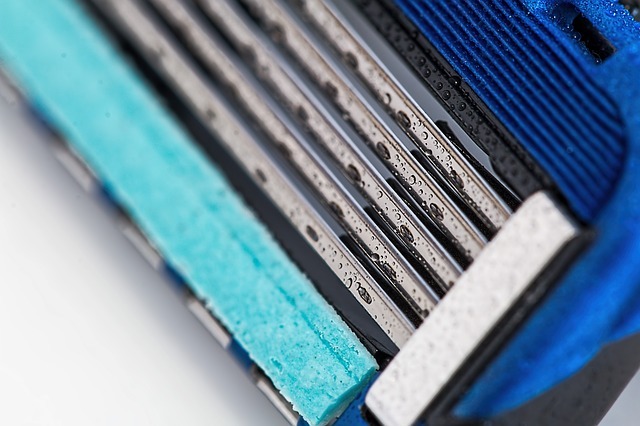 I personally like them both but I also use them for different areas of the body and one is used more sparingly than the other for reasons I’ll explain further on. They’re both seriously beneficial when it comes to skin and hair care but unfortunately one may be more problematic than the other. So let’s look at the pros and cons of each one and why they may be more suitable for different areas. 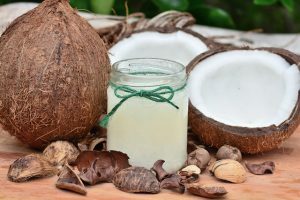 Coconut oil has a lot of benefits for both skin and hair which you can read more about here but for the sake of this comparison, let’s just look at the main points. 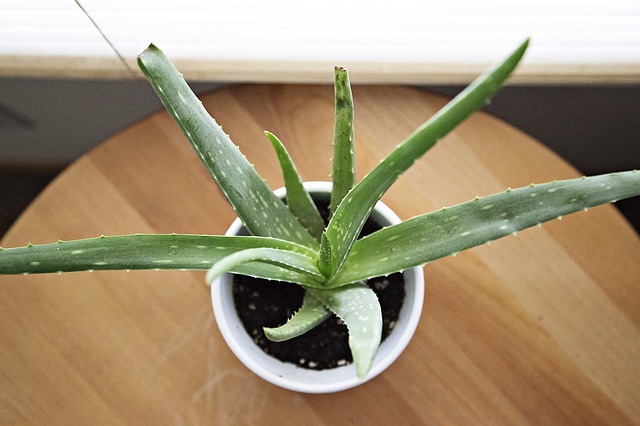 It has anti-inflammatory and antibacterial properties which are great for calming and soothing red or irritated skin. It also has antioxidant properties which help protect the skin from free radical damage which helps prevent premature skin aging. Coconut oil is also said to promote collagen production and the formation of new skin cells making it quite the anti-aging must have. It’s also an extremely effective moisturiser due to its hydrating qualities and can help soften the driest of skin. And if that wasn’t enough, it’s also extremely beneficial to hair and can help promote stronger, healthier and longer locks. Another thing that’s stands in coconut oils favour, at least for me anyway, is the smell although this may not be a pro for everyone. I personally love the smell of coconuts or anything tropical for that matter so this just makes using it all the more pleasant. Well, there’s a couple but there’s one major con in particular and it’s a big one. Coconut oil can be pore-clogging and because of this, it can cause some serious breakouts for some which kind of defeats the whole purposes of using it to improve your skin. There’s a comedogenic rating (pore-clogging rating) for skincare ingredients ranging from 0 (non pore-clogging) to 5 (very pore-clogging) and coconut oil comes in as a 4 which is really high. It’s actually quite a thick substance so it doesn’t absorb that easily and tends to sit on the skin surface for some time which also means that it leaves the skin pretty greasy. It also takes a bit more effort to wash it out of your hair and often requires several shampoos to fully remove it which means that you could end up looking like the Fonz (hopefully you know who the Fonz is) if you’re not thorough enough. 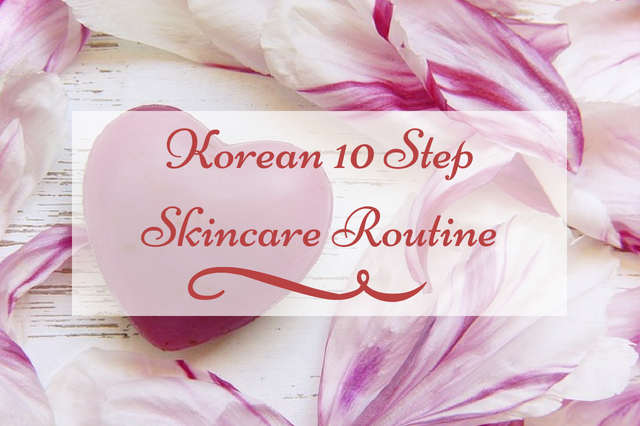 I will say though that despite its high comedogenic rating, there are many people out there who have no issues when they use it on their face and they actually swear that it’s made a huge improvement with their complexion. But still be cautious because there’s also many who have had the complete opposite effect. Much like coconut oil, argan oil has a whole host of skin and hair benefits which you can read more about here but in short, argan oil is high in essential fatty acids which can help reduce skin inflammation and act as an effective moisturiser to hydrate and soften the skin. Another good quality is that it’s small in molecular size which means that it absorbs quickly into the skin so as long as you use it sparingly, (a little really does go alone way) you shouldn’t be left with a greasy finish. Argan oil is also said to be non pore-clogging although there is a slight debate about this one because of its high oleic acid content which is said to clog pores. But for the most part, most agree that it is one of the least pore-clogging oils with a comedogenic rating of 0. And again much like coconut oil, it’s also very beneficial for hair health. 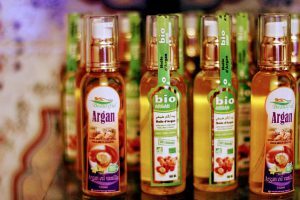 The first con of Argan oil is that it can be pretty expensive due to how much time and effort it takes to make it and this often leads to the second con which is that many companies sell cheaper alternatives that are not pure argan oil. These cheaper alternatives are often mixed with other cheap ingredients that make the product either not effective or worse still may even cause skin irritation. The only other con that I can think of is the smell. Again this is just me and I’m sure there are tons of people out there who love it but for me, it’s just not my thing. It’s kind of an olive oil/nutty smell which I’m not particularly keen on but I will say that it is fairly mild and dissipates quickly so it’s a con I can live with. Because both oils have very similar qualities and similar uses, there are really only two things that spring to mind when comparing the two and the first one is the price. 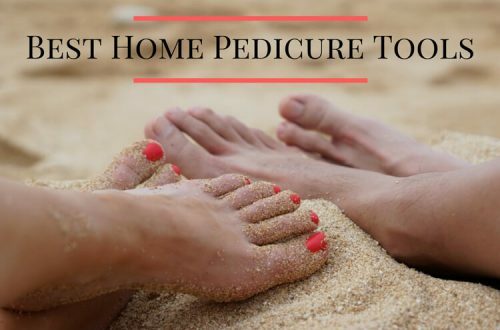 Coconut oil is much cheaper than argan oil and is much more widely available. 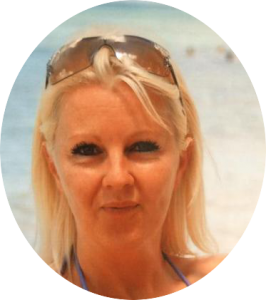 The second is the pore-clogging rating which unfortunately coconut oil loses quite drastically which may then make it an unusable product for many people particularly on the face but in some cases even the body too. For the face, I prefer to use argan oil. I’ve personally never had an issue with applying coconut oil to my face, however, I choose to air on the side of caution because I’m fully aware of how pore clogging it can be, so I limit my usage to only once every now and then and stick with argan oil more often. For hair, I actually like both but I find coconut oil more effective so in complete contrast to the face, I use argan oil every once in a while and use coconut oil for the most part. For the body, I tend to use coconut oil because well it’s cheaper and I find it more effective at targeting really dry skin areas like the feet. However, if you’re acne prone on certain parts of the body then coconut oil may not be suitable for those areas either so you may need to do a patch test first to see how your skin reacts. What about you? 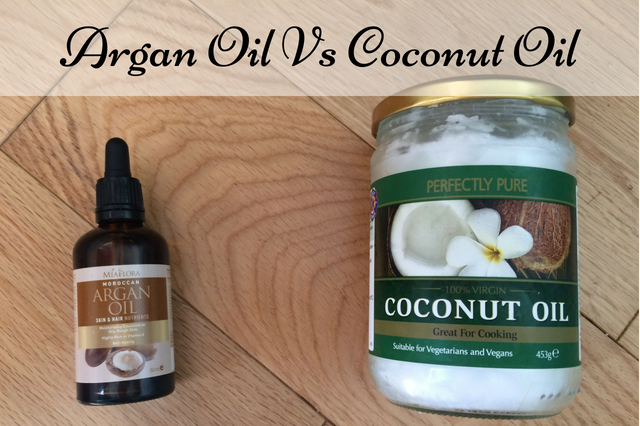 What’s your preference between argan oil and coconut oil? Or do you like to use both for different purposes? Do feel free to share your thoughts in the comments below.